Barbra Streisand, the only living legend of stage and screen with a mall in her basement, pronounces the second “S” in her last name with a soft “S.” Say it wrong—like Apple’s A.I. personal assistant Siri does—and she will correct you, even if it means directly calling head of Apple Tim Cook to do it. 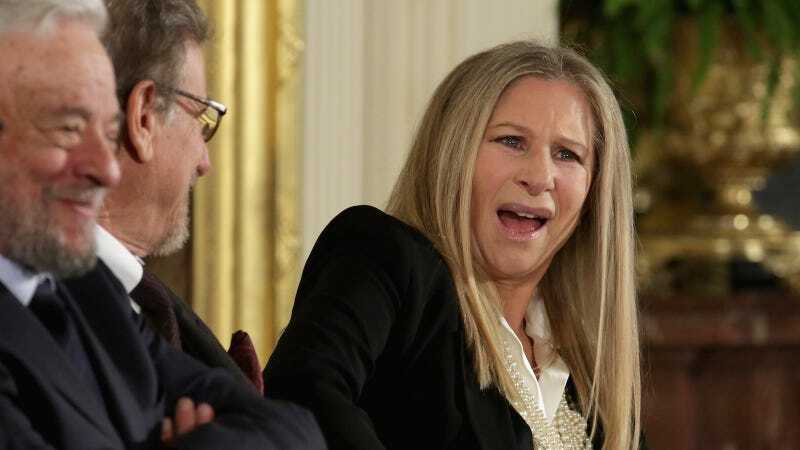 Now everyone please brighten up your Monday by imagining Barbra Streisand repeatedly shouting “WHAT’S MY NAME, SIRI?” into her iPhone with increasing fury.